What does your Christmas gift really mean? It may mean more than you think. My daughters are really into watching the video compilations of “Kids say the Darnedest things-Christmas edition” right now. 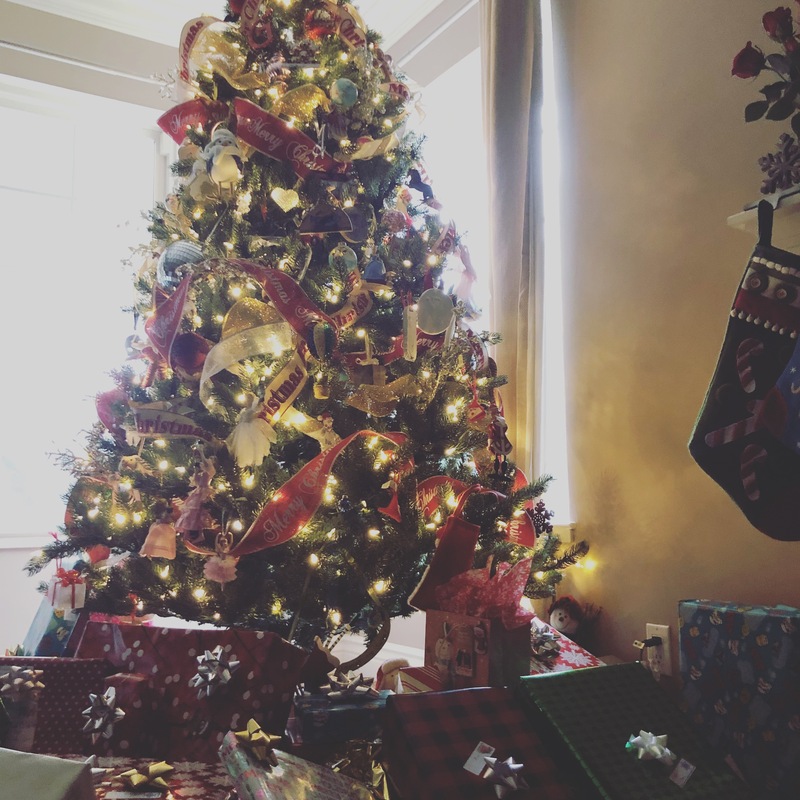 I’ve spent many moments watching children rip open presents, knock down Christmas trees and scream at the top of their lungs celebrating their gifts. But interestingly enough, here’s what I also saw in those videos. Consumerism has really taken over Christmas, no question. And I do believe that Christmas is not about the gifts we give to our loved ones. But while these children were opening these presents, I felt these kids were saying something completely different. It was fascinating to watch these videos through this lens. We don’t need Christmas gifts, or any gifts for that matter, to feel important to our loved ones, to grow trust or to feel powerful. But Christmas gifts do seem to create a natural opportunity for this realization…for better or worse. Yet, I think there is something incredibly poignant and touching to feeling heard, valued and important during a time that is so busy. What is on your Christmas list? Did you feel seen and heard? Did you listen and see a loved one too? Before you unwrap that gift on Christmas morning, or any gift for that matter, give gratitude for being seen, remembered and loved because it is not about the gift at all. It’s about feeling valued, connected and loved…with or without a gift. How can you see, hear and value your loved ones this holiday season with and without a gift? Share your own light. Give hugs. Listen to your loved one tell their story because you are the greatest gift you can give.